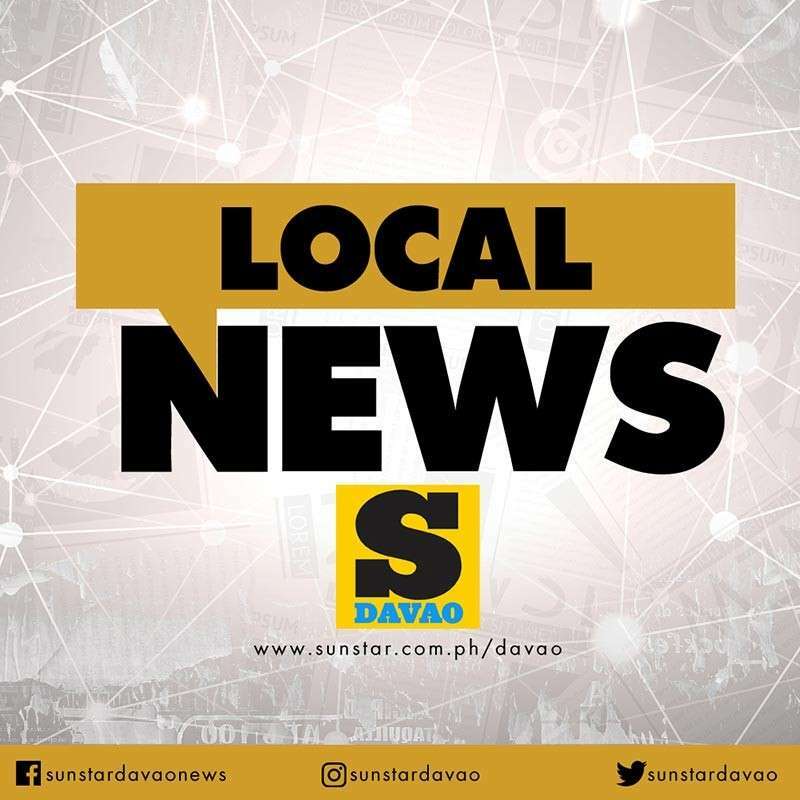 THE city government of Davao has allocated P10 million for maintenance and repairs and another P6 million for preventive maintenance of traffic signals in the city for this year. 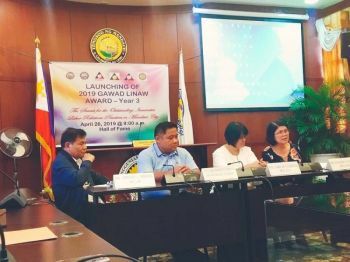 Despite the effort to maintain functional traffic signals in the city, the contractor company explained that there are other factors why some traffic signals are malfunctioning such as ongoing development projects, emergencies, and road works among others. “So far, out of the 64 intersections, we restored 48 intersections. But ang uban ana, dili gyud namo pwede i-turn on because of ongoing projects like underground cabling and others (Some of it cannot be turned on yet because of ongoing projects like underground cabling and others),” Traffic and System Engineering head Engineer Mark Pacatang said during the Ispeak media forum Thursday, February 7. 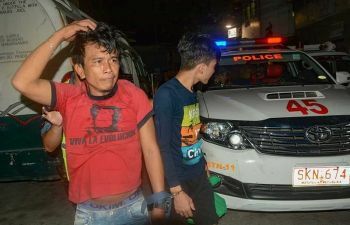 “Ang dapat mahibal-an pud sa mga tao na kung makita nila naga-flashing, it doesn’t mean na guba (People should be informed that if they see a traffic signal with blinking lights, it does not automatically mean that it is broken),” he said. Pacatang further said preventive maintenance is necessary to reduce glitches and malfunctioning parts of traffic signals. City Transport and Traffic Management Office (CTTMO) head Dionisio Abude said they are targeting that all traffic lights will undergo maintenance before June 7, 2019. Abude assured that the contractor has been working day and night since January to reach the target timeline of maintenance and repair of the traffic lights. “After which, kung makita gihapon na naay flashing, naa gyud na’y rason. Kay basin makaingon ang mga tao na bago lang gani gi-repair, nadaot na sab (After which, if you still see blinking signal lights, then there is surely a reason behind it because people might think that it malfunctions again after repair),” he said.